Hi everybody and welcome to our website! 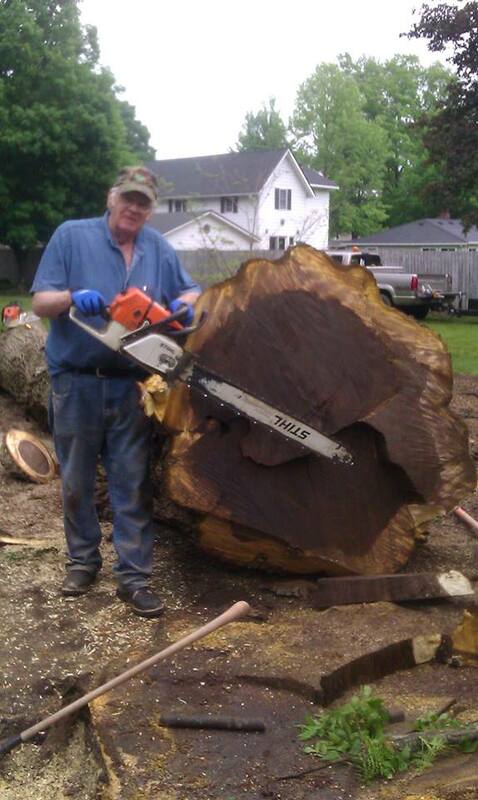 RC Tree Service is a small family locally owned business. We are looking forward to helping each and everyone of you sleep a little better at night... call us today for you're FREE estimate! We can remove that limb from hanging over your house, We can remove the dead tree in your front yard. No job too big or small! And as always we are an environment friendly company...everything is recycled! We try to make our services affordable for everyone! We have been blessed with one of the best crew's around...with 35 years experience, they know how to do each job safetly and quickly. Customer Satisfaction is our main goal!